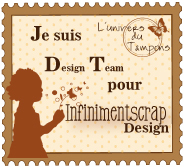 Un petit blog candy chez Bloomini !! Un beau blog candy chez Scrapiatella !! 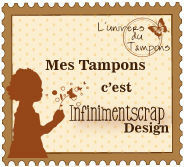 Blog Candy Chez Scrap'nwood !! Blog Candy chez Sonia ! !